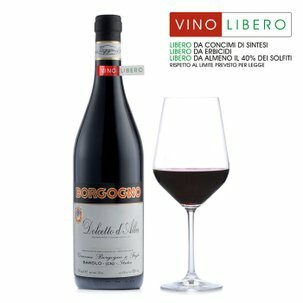 A wine characterised by lively ruby red hues with glimpses of garnet and amber. 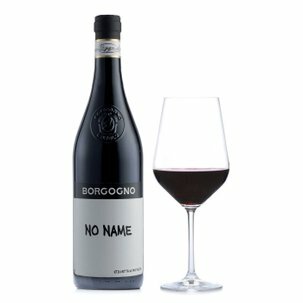 On the nose it typically unveils a fragrance of faded violets and red berries, followed by mild traces of spice. 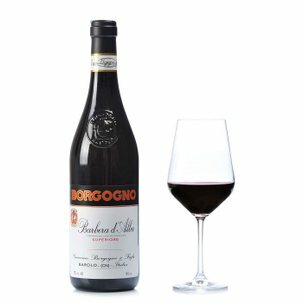 The Barolo 2006 Borgogno expresses a subtly dry mouthfeel, generously bodied, with austere tannins finely balanced by its alcohol phase. Admirably persistent finale taste and fragrance. 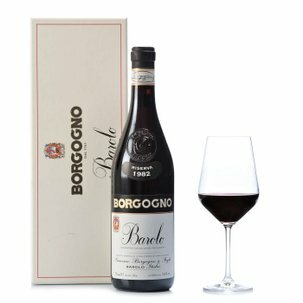 Another masterful creation guaranteed by sheer Borgogno quality.